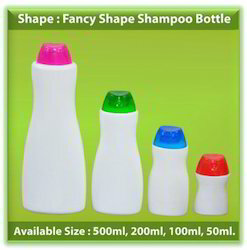 Manufacturer of a wide range of products which include flat shampoo bottle, round shampoo bottle, fancy shampoo bottles, round shape fancy shampoo bottles, tulip shape bottle and l shape talc bottle. 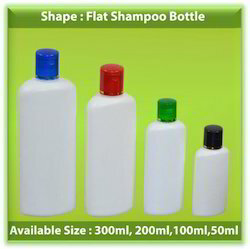 We are one of the leading organization for manufacturing and supplying excellent quality of Flat Shampoo Bottle. 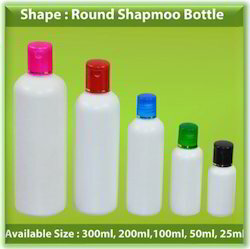 We are one of the leading organization for manufacturing and supplying excellent quality of Round Shampoo Bottle. We are one of the leading organization for manufacturing and supplying excellent quality of Talcum Powder Bottles. 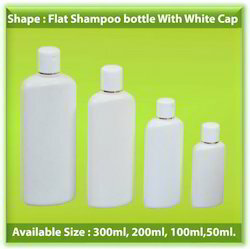 We are one of the leading organization for manufacturing and supplying excellent quality of White Cosmetic Bottles. 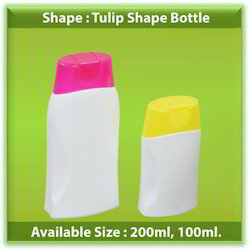 We are one of the leading organization for manufacturing and supplying excellent quality of Tulip Shape Bottle. 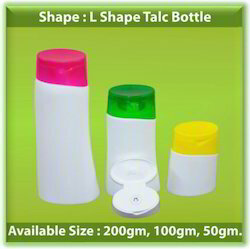 We are one of the leading organization for manufacturing and supplying excellent quality of L Shape Talc Bottle. 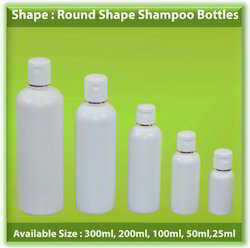 We are one of the leading organization for manufacturing and supplying excellent quality of Flat Shampoo Bottle With White Cap. 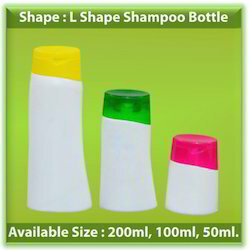 We are one of the leading organization for manufacturing and supplying excellent quality of L Shape Shampoo Bottle. Looking for Shampoo Bottles ?